Good Earth is among the first American herbal companies and a leader in specialty tea. 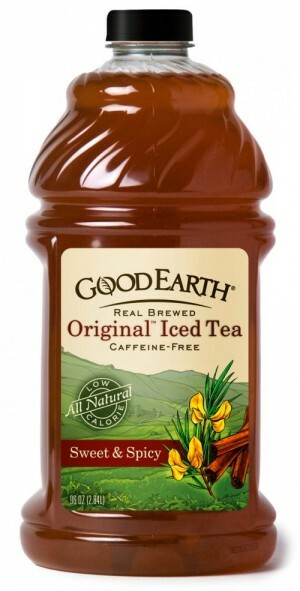 The marketing team at Good Earth Teas recognized an opportunity to capitalize on the rapidly growing ready-to-drink portion of the tea category by launching a line extension of their popular “Original” flavor into club stores. The new line extension package effectively communicates a distinctive cinnamon-based flavor that differentiates Good Earth from competitors along with all natural ingredients and real brewing process. The package design connects with loyal users through use of familiar colors and an international theme based on its core loose tea and bag line.